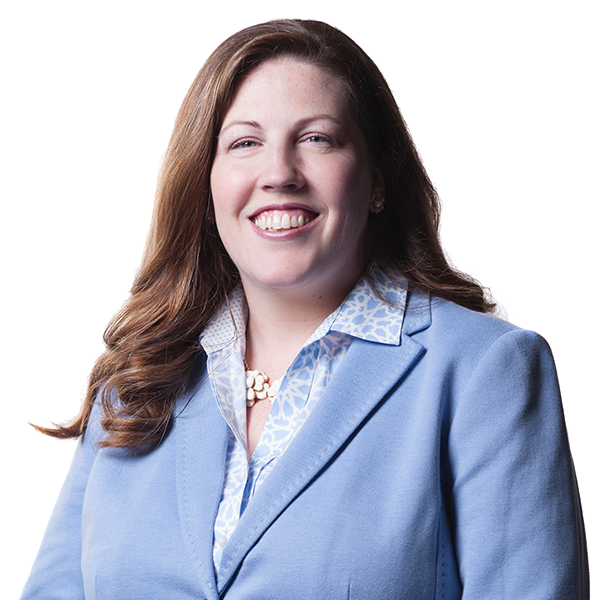 Kristen brings deep expertise in digital communications, persuasion, politics and public policy to her work. As President of The Prosper Group, she served as a senior member of the Trump for President digital operation, overseeing a large portion of the email program, as well as leading the text messaging (SMS/MMS) and “America First” mobile app strategy, where her work broke fundraising records. Previously, Kristen led digital strategy for Governor Mike Pence's campaign, including online advertising, email marketing, and online fundraising. And during the historic 2010 election cycle, she worked closely with the U.S. Senate campaigns of Scott Brown and Sharron Angle, helping to raise a combined $20 million online. 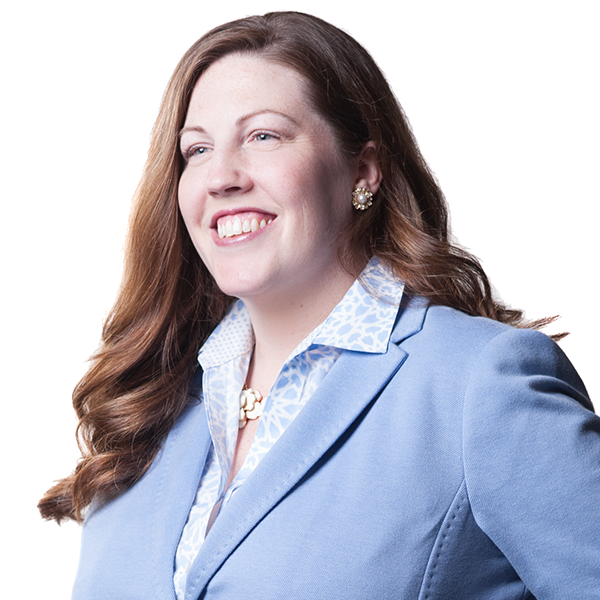 Kristen's efforts to innovate and deliver results for her clients have won the acclaim of her peers, resulting in dozens of Pollie Awards from the American Association of Political Consultants and Reed Awards from Campaigns & Elections magazine. Although she's equally proud of the various awards given to The Prosper Group, she'll tell you that her favorite is still "The Best Use of an Online Game," which was earned for an interactive game modeled after the popular “Choose Your Own Adventure” style books of her childhood, called "Live Like Harry Reid." Outside the office Kristen can be found enjoying a good movie with her husband, Kurt, or taking her rescue dogs, Butch and Sundance for a walk. During NFL season, you'll find her cheering on her beloved Indianapolis Colts at Lucas Oil stadium.